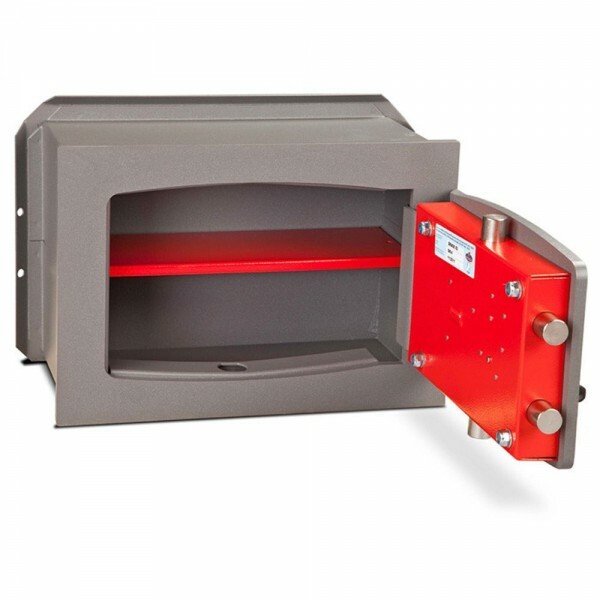 The Burton DK wallsafe size 3 is an easily concealable wall safe designed to be set in reinforced concrete. It is independently attack tested and certified to EN14450-S2 by ICIM with a security rating of £4,000 for cash or £40,000 for valuables. 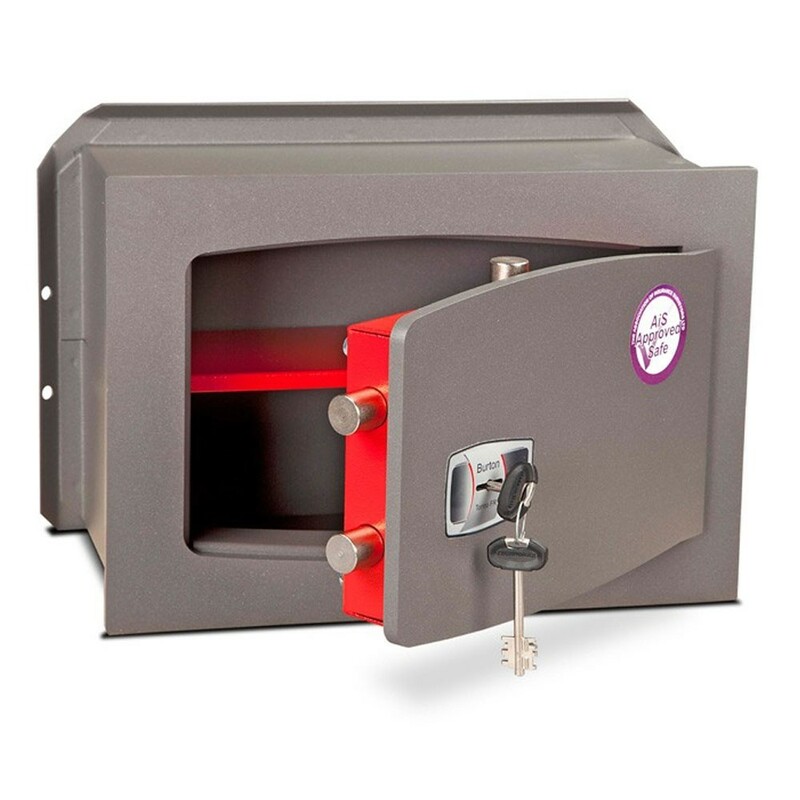 The safe is fitted with a high security key lock and supplied with 2 keys.